CRN-LN8 | TOSEI ENGINEERING CORP. 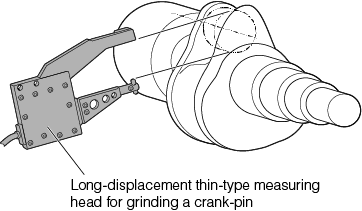 The head can be used for on or off the machine. Enables easy measurement in narrow locations (crank pin outer diameter, etc.). 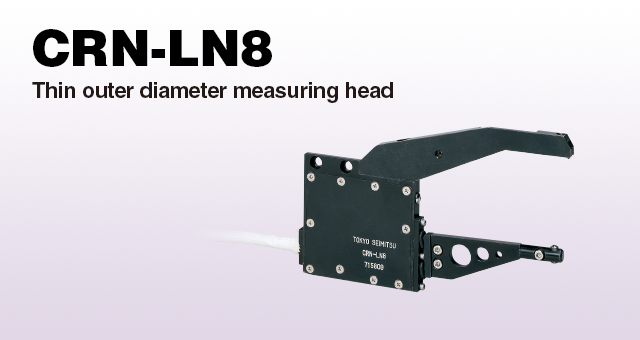 Automatic measurement can be performed if diameter difference is within Φ 8 mm.